Origin, a silicon valley additive manufacturing startup, has announced that Henkel, a German chemical manufacturing enterprise, has joined its Open Material Network. As such, Henkel joins BASF, a German chemical company, in Origin’s platform which aims to develop additive manufacturing materials for mass production. 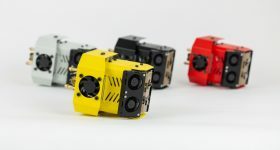 The Open Additive network combines modular hardware systems, open materials compatibility and extensible software with the goal to enable 3D printing at high volume. 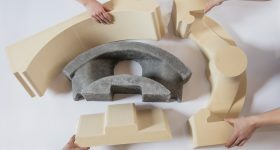 It is hoped that the partnership will result in a range of materials intended for additive mass manufacturing for sectors including medical and automotive. 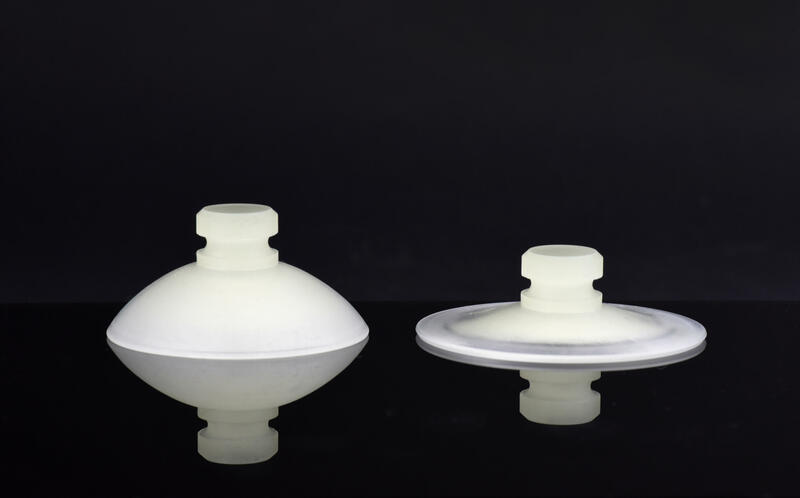 A robotic suction cup 3D printed on Origin’s platform with Henkel silicone. Photo via Henkel. Founded in 2015, Origin began as a 3D printing bureau. 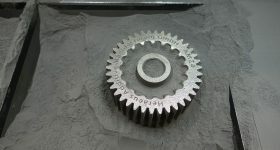 The company has since developed its own additive manufacturing system as part of an Open Additive Production platform. On the platform, Origin has been working with Henkel on the validation of biocompatible materials. Included in this category are Henkel’s silicone resins, themselves based upon ISO-10993 biocompatibility standards. 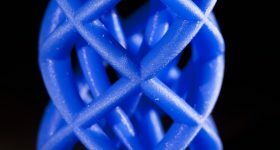 Origin’s photopolymerization 3D printing systems, called P3, will enable Henkel’s biocompatible resin with medical grade properties, as well as post-processing and handling. 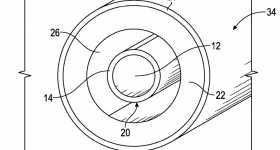 The potential applications of the material range from surgery tools to hearing aids. 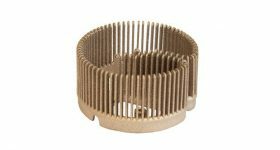 To accelerate the industrialisation of additive manufacturing, 3D printed materials are continuously being developed for end-use products. 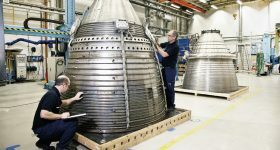 Therefore, activity focused on scaling additive manufacturing to mass production levels remains a constant source of news. 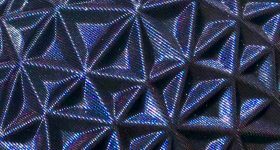 For example, metal AM systems developer Triditive, welcomed Elnik Systems to its SCALADD consortium to help ready for mass metal additive manufacturing. Examples of mass produced 3D printed products for end-use include Adidas and Carbon’s recent iteration of the Y-3 4D runners. The shoes are made using a 3D printed midsole and were mass produced for the consumer market. MOREL and ININITAL have also collaborated on a consumer application of 3D printing in the eyewear industry. The mass produced lightweight 3D printed glasses were made using INITIAL’s 3D printing services. Henkel and Origin will showcase result of the partnership at MD&M West this week. 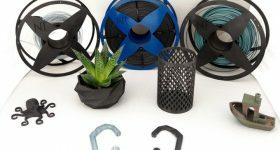 Make your nominations for the best applications of 3D printing for the 3D Printing Awards 2019. 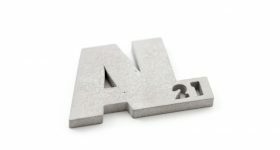 For more news on additive mass production, subscribe to our 3D printing newsletter. You can also join us on Facebook and Twitter.